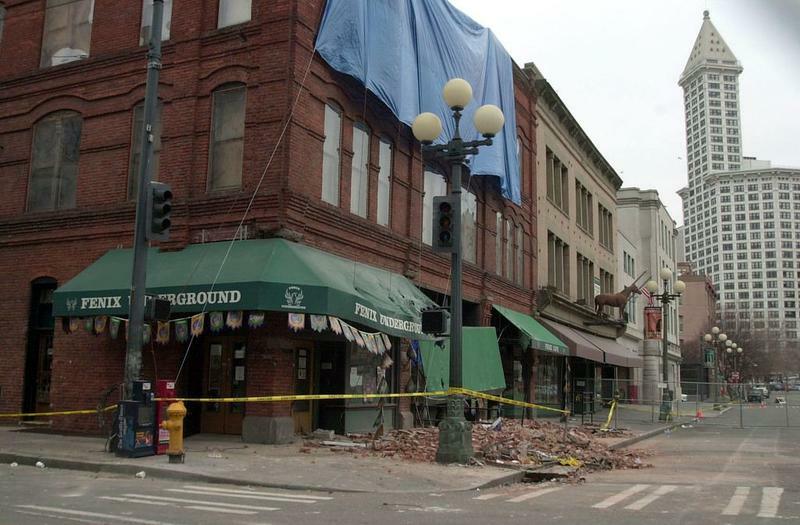 Last week’s earthquake in Mexico provided another reminder about the risks of poorly reinforced buildings. 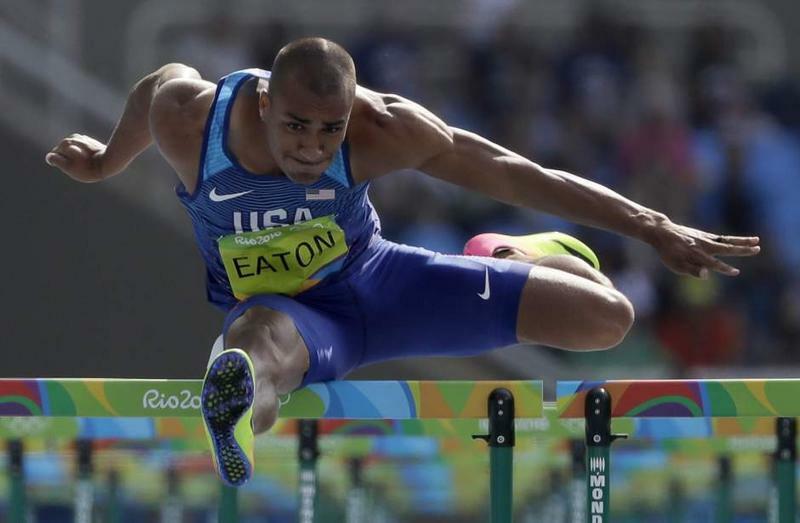 In news from the Summer Games in Brazil, Oregon's Ashton Eaton has successfully defended his Olympic decathlon title Thursday night. 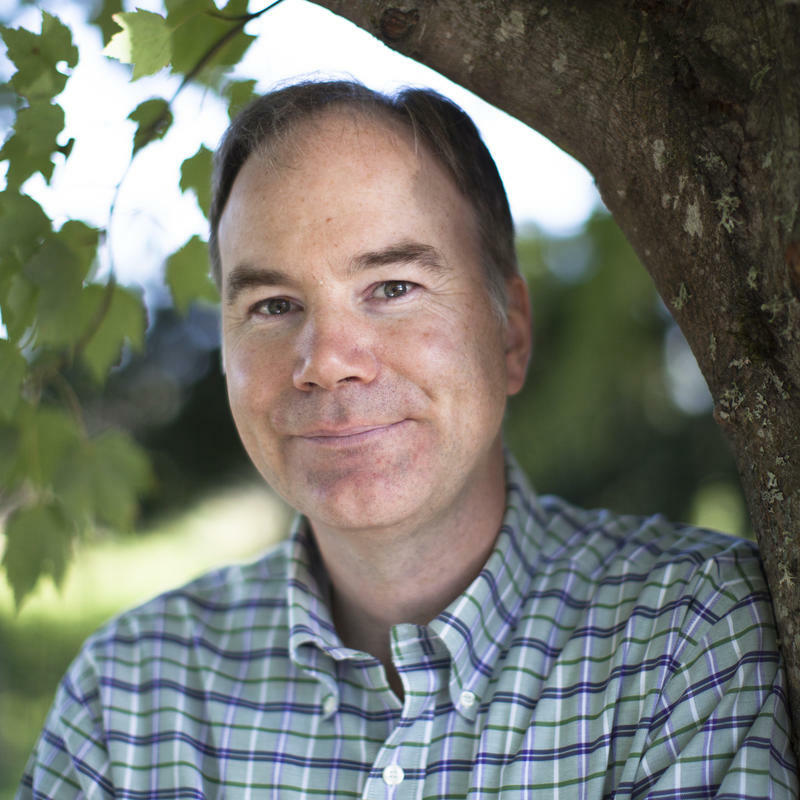 Correspondent Tom Banse reports on the now two-time gold medal winner from Eugene.